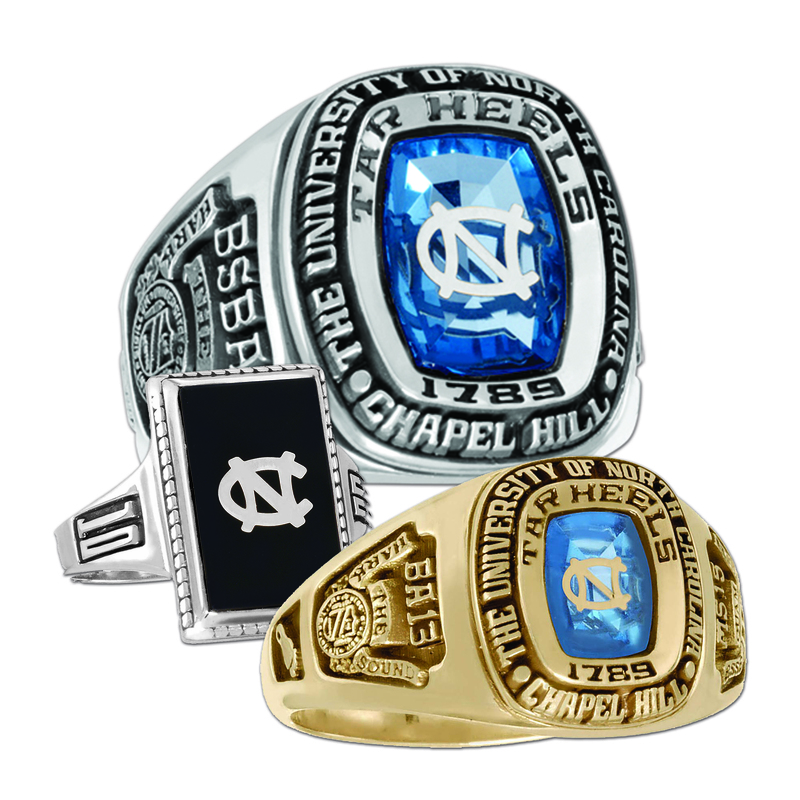 The official UNC class ring evokes Carolina memories, loyalty to our alma mater and serves as a testament to all past, present and future Tar Heels. The official ring is the essence of our University’s spirit. Order your class ring today.